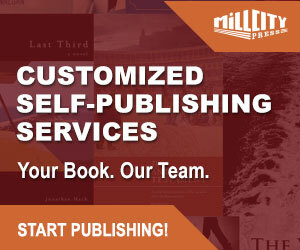 Before you decide on the publishing route that is right for you, and contemplate the self-publishing path, it is important to do your research. We’ve put together a list of helpful articles (and videos) we recommend reading before making a firm decision. 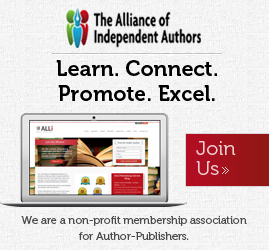 You will find out what how the publishing industry has developed in recent years, and what are the right steps to self-publishing for the first time author. This is not a nuts and bolts practical manual about how to self-publish, but a knowledge base of insightful articles from TIPM and many thought leaders in the industry. There is a lot an author should know about the world of publishing and the following list is both a starter pack and an armour against some of the early misconceptions authors can adopt before they decide to take the publishing road less travelled. 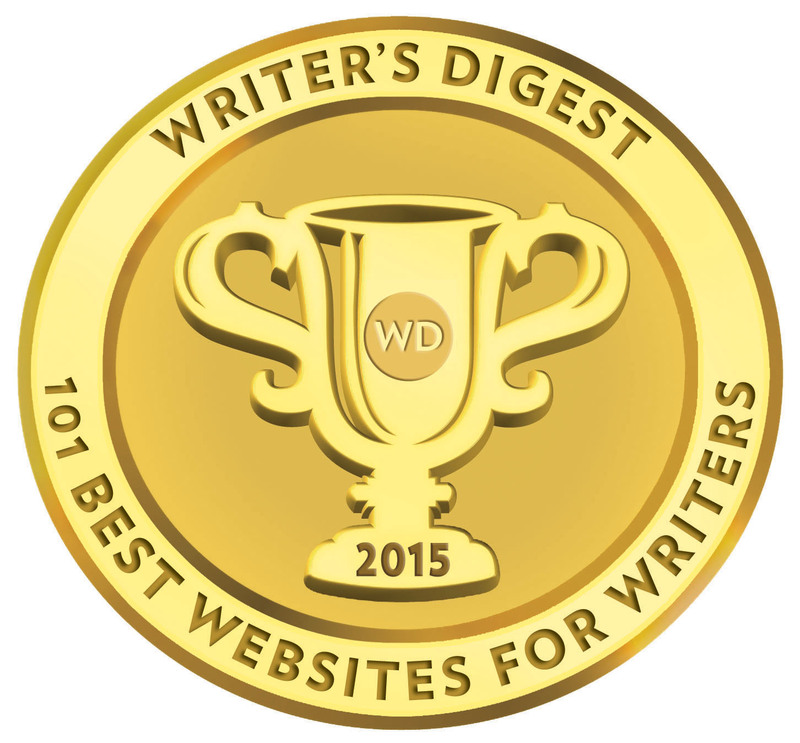 Is self-publishing creating a hierarchical community for its authors? 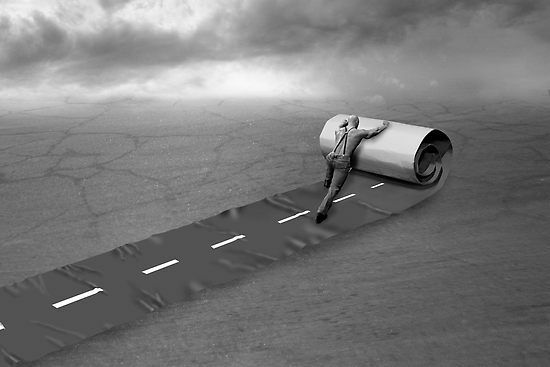 Your Publishing Path: Stop and Be Patient!